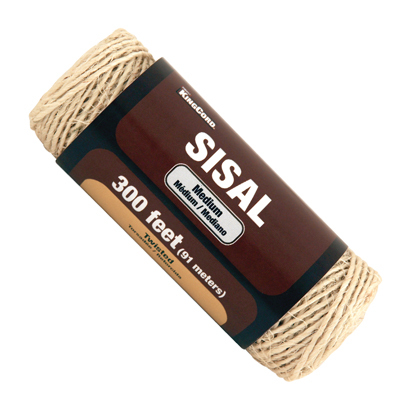 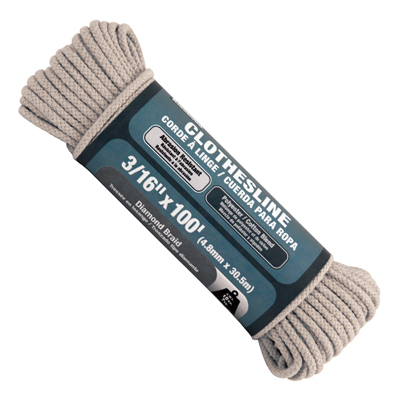 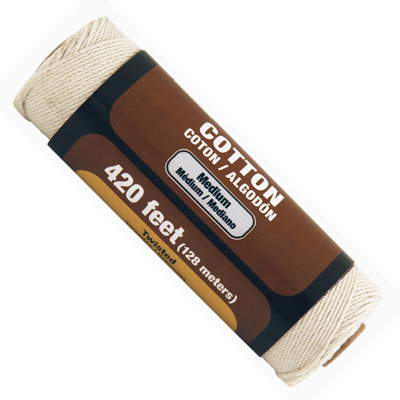 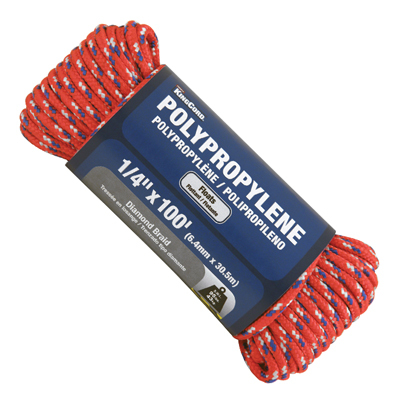 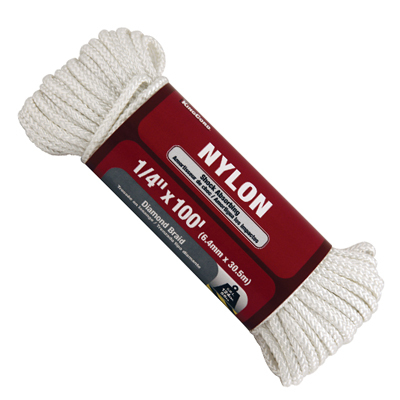 This light duty synthetic line is often strung between stakes to act as a guide when laying bricks. 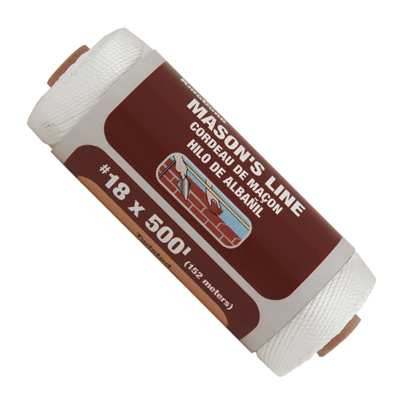 Usually, but not always, brightly colored so that the line is easily visible against the many different color tones of a course of bricks the line will be carefully levelled and used as a guide by a bricklayer to insure that the bricks are level and straights. 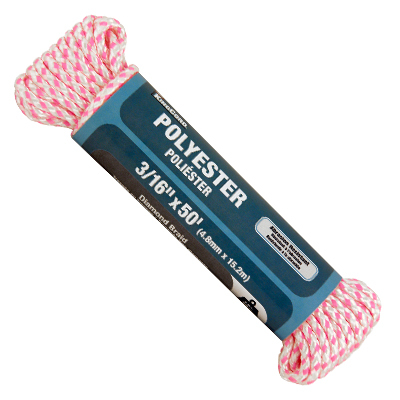 This light duty twisted twine has good strength and moderate stretch characteristics and has also found its way into a number of other uses that typically revolve around bundling items together or using the brightly colored versions for craft projects.